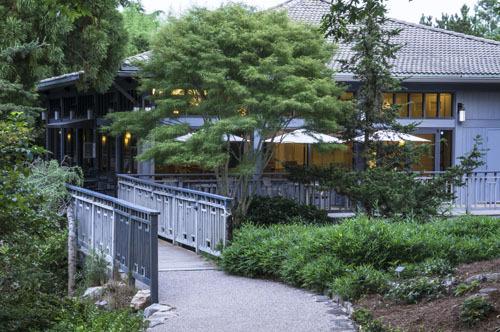 Enjoy a Prix Fixe Easter brunch in the Lora Robins Tea House overlooking the Asian Valley garden. Sunday Only. Seatings at 10 a.m., 12 p.m., and 2 p.m. Please note that admission to the Garden or Garden Membership is required in addition to your brunch. Reservations will be available at: teahouseevents.com. NO phone reservations, please. See the prix fixe Easter brunch menu and reserve your seat! Peter Rabbit greets visitors and poses for photographs (both days) during Peek-a-Bloom with Peter Rabbit.